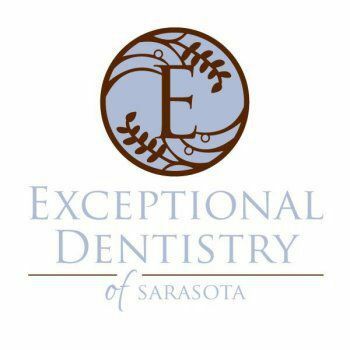 Welcome to Exceptional Dentistry of Sarasota, Florida. We are so glad you are here. Please take a moment to browse our site and learn about the quality services and procedures that our caring, professional team can offer you. Your satisfaction and care are of paramount importance to us. Our mission is to ensure that you obtain the highest quality dental work available in unsurpassed comfort. From your initial consultation, to the final finishing touches of your procedure, a team of dedicated, seasoned professionals are with you each step of the way to ensure the perfect results that you anticipate and deserve. Drs. 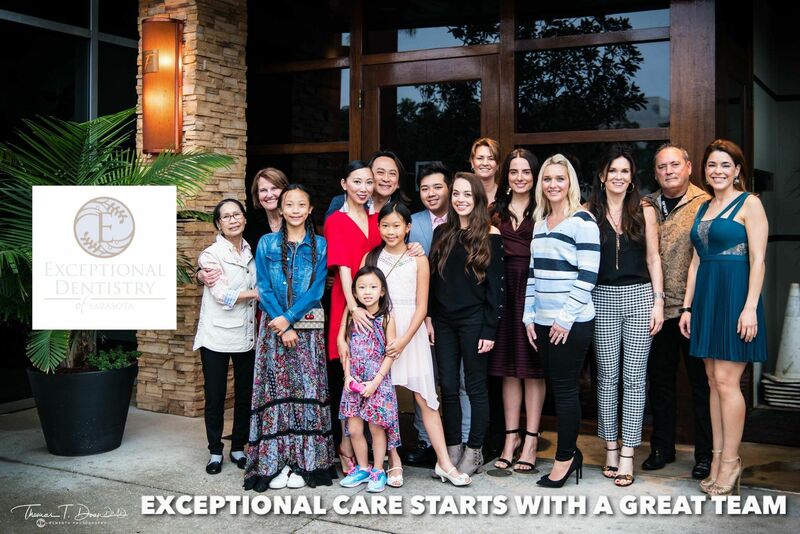 Doan and Suarez take pride in their team approach to Comprehensive Aesthetic and Cosmetic Dentistry. We strive for excellence in all aspects of dentistry and your complete satisfaction is our greatest reward. 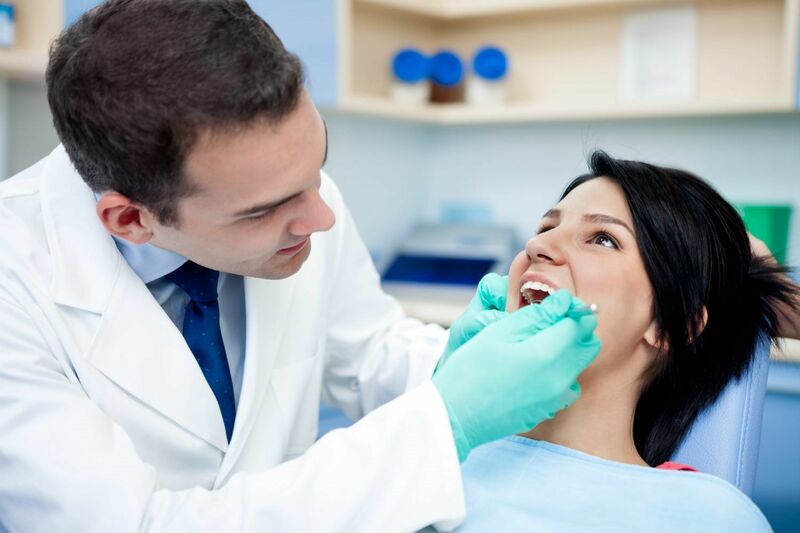 Whether it's before, during, or after your procedure, our dedicated staff is at your service to ensure that your experience here at Exceptional Dentistry of Sarasota will be just that... EXCEPTIONAL!